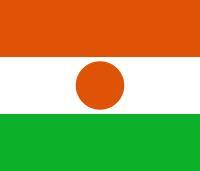 A Management team of the Commission of the Economic Community of West African States (ECOWAS) led by its Commissioner for Macro Economy Policy and Economic Research Kofi Konadu Apraku have called on the African Development Bank (AfDB) to continue its support of regional programmes and projects in order to improve economic integration and development in the region. 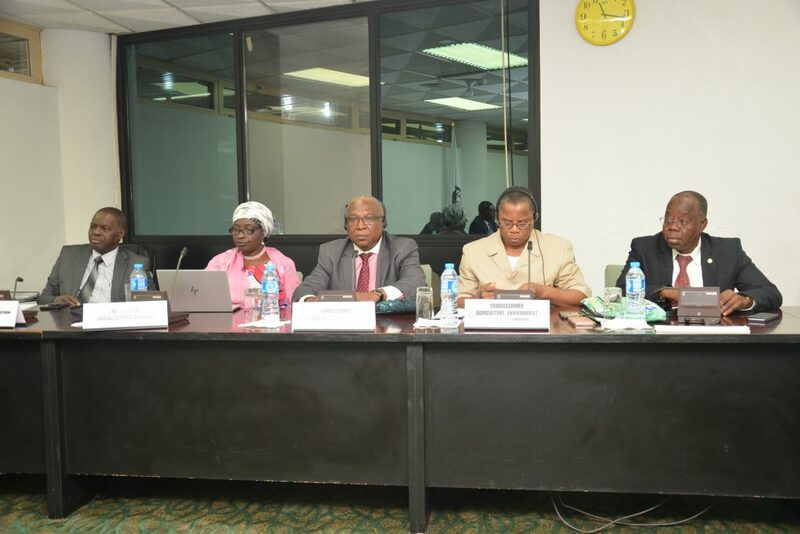 In a technical meeting between the ECOWAS Commission and the AFDB on the 2011-2017 West Africa Regional Integration Strategy Paper (RISP) which began on 28th August 2018 in Abuja, Nigeria, the two organizations resolved to work closely while developing their upcoming regional integration strategies. Commissioner Apraku urged the AfDB to take into account the ECOWAS vision while developing the next phase of its West Africa RISP which will span from 2019-2015. He stated that, the new ECOWAS vision which will follow the Vision 2020 (moving ECOWAS from a community of states to a community of people) will incorporate mechanisms which will enable countries grow and develop together. The Commissioner said that in order to have a consensus and a sense of inclusion among community citizens on the new ECOWAS vision, town hall meetings would be held with all socio-economic groups while developing it. The AfDB Director General for West Africa, Mrs. Marie-Laure Akin-Olugbade while reiterating the bank’s commitment to the development and integration of the region stated that in order for the Community to move forward it first has to reflect on its past. To this end the delegation form the AfDB gave a detailed presentation of the 2011-2017 West Africa RISP which highlighted its areas of focus which included linking regional markets through investments in transport infrastructure, trade facilitation, regional energy production and market integration. Mrs. Akin-Olugbade stated this was in line with the AFDB’s high 5s for transforming Africa which are to integrate Africa, improve the quality of life for the people of Africa, light up and power Africa, industrialise Africa and feed Africa. 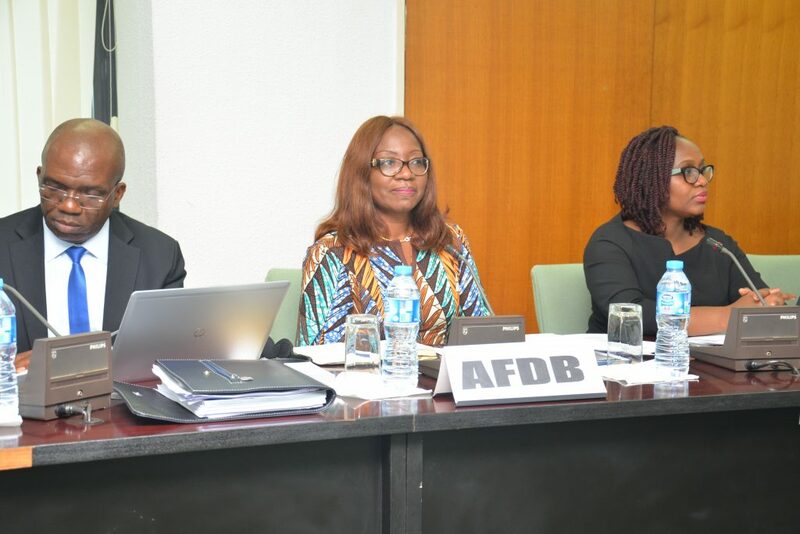 Hence, ‘the AfDB in its new West Africa RISP for 2019-2025 would focus on infrastructure connectivity, trade and investment, financial integration, gender related issues, climate change and youth empowerment’, she said. 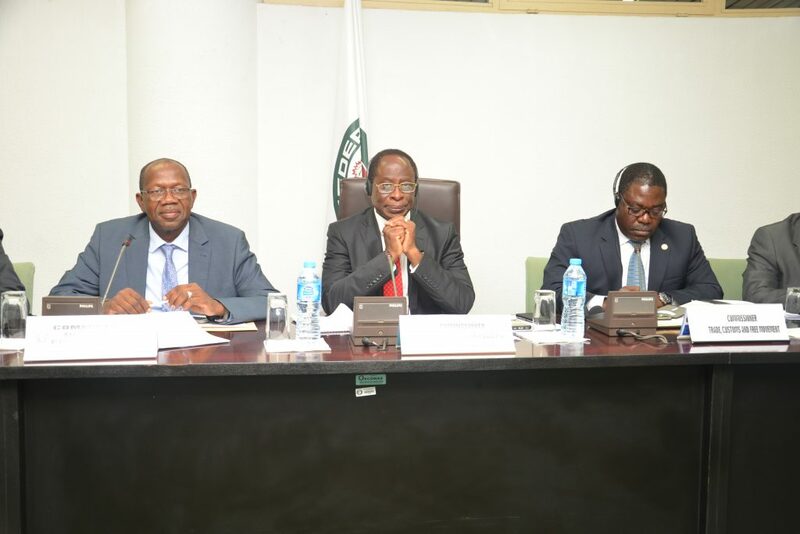 In order to achieve a higher implementation rate of projects and programmes under the West Africa RISP 2019-2025, the AfDB will subsequently hold bi-lateral meetings with various departments of the ECOWAS Commission.